Home English Bulletin Sensible director planning a bilingual? Sensible director planning a bilingual? 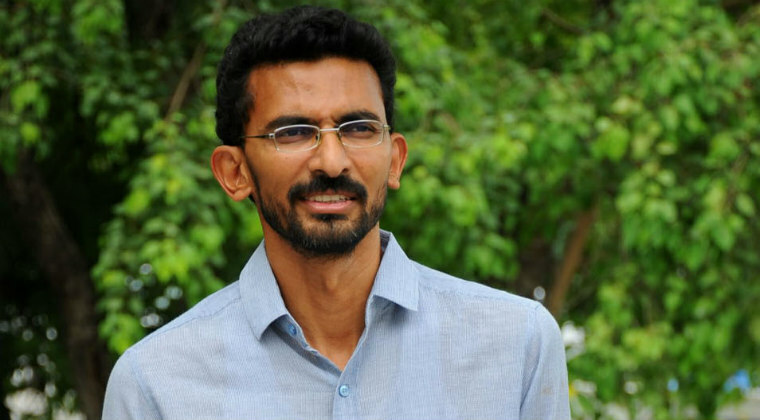 Sensible director Sekhar Kammula has kept everyone guessing about his upcoming movie. Though many rumours have surfaced in the recent times, Sekhar did not acknowledge any. A fresh report says that Sekhar Kammula is planning to do a bilingual and is in talks with hero Vikram’s son Dhruv. Touted to be danced-based film, the announcement might be expected shortly. Well, Sekhar is known for romantic genres and has failed whenever it tried out of the box. Let’s see if he can succeed this time. వ‌ర్మ‌తో త్రిష చిలిపి ప‌నులు.. బుగ్గ గిల్లిందంట తెలుసా..?